NYCC Masters of the Universe! 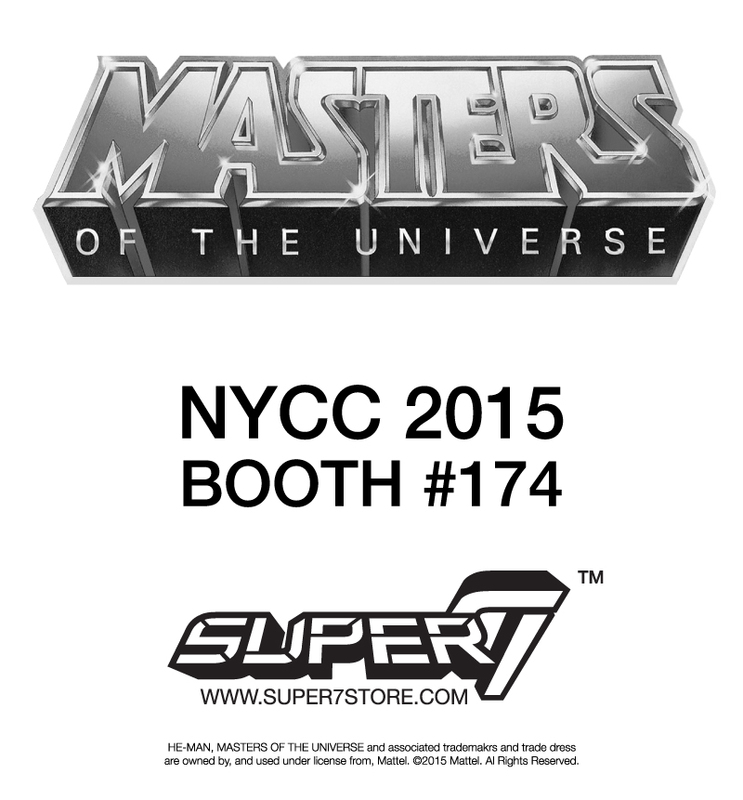 Super7 returns to Eternia with a brand new NYCC Exclusive! Details to come..